I like the idea of a mobile arts venue. A seabound one is even better. LV21, a forty-metre decommissioned former lightship, once kept other ships from foundering on the rocks along the Kentish coast. Now it’s a floating art space and performance facility, moving intermittently between Thames estuary towns. Although it’s been resting at a long-term Gravesend mooring since summer 2016, LV21 still fits the measure for art-on-the-move (while its sister vessel, LV18, performs a similar function at a similar mooring up the coast at Harwich). 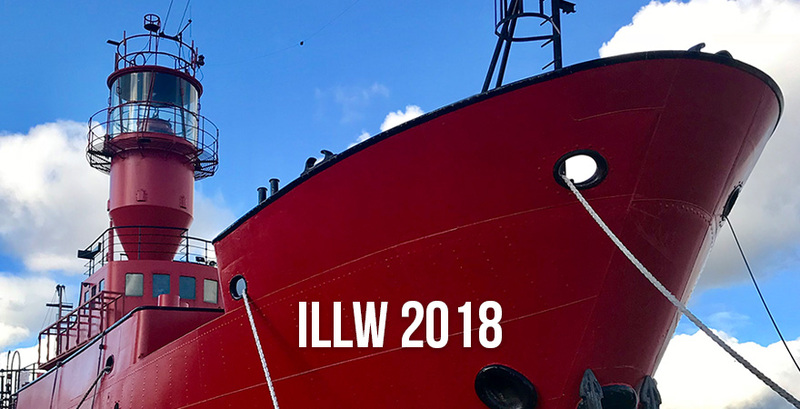 Wherever it happens to be at the time, LV21 opens up in full each summer for the overlapping International Lighthouse Lightship Weekend and International Lighthouse Heritage Weekend, allowing visitors to explore the vessel and immerse themselves in lightship and lighthouse history from around the world. Also on offer at the event this year – this weekend – are lessons in tying sailor’s knots, a soldering and radio workshop (build your own pocket amplifier and speaker) and Nicola Pollard of stripped-down drama company Up The Road Theatre inviting discussion for the next UTR production, ‘Peril At Sea’ (set to explore “stories, memories, myths and songs of smuggling, shipwrecks and survival” and to tour around English coastal towns including Lowestoft, Portsmouth and Wells-next-the-Sea). Of course, it’s music rather than knots that’s attracting my interest. 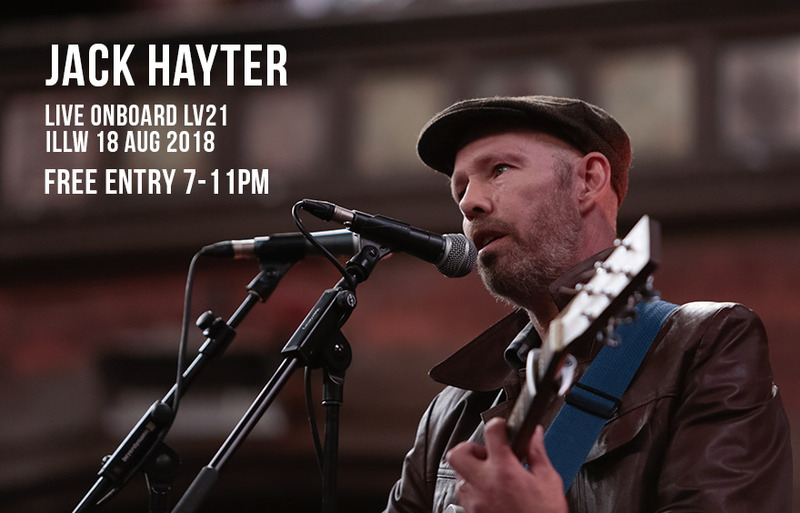 Also on hand is Jack Hayter – wandering multi-instrumentalist, onetime Hefner member, ex-Dollboy-er, Ralegh Long and Papernut Cambridge collaborator; the writer and performer of memorable contemporary folk songs and a relatively recent new Gravesend resident. He has two interesting – and very different – nautical music productions going on in the bowels of the ship. Salvaging the project wreckage, Jack returned to the original brief – improvising on pedal steel around field recordings, stirring in documentary dialogue, eight-bit synth pads and calling in a few friends and favours to obtain further ingredients: poetry, wordless harmony singing, harmonium drones and electronic oscillator. Despite his disclaimers, he came up with an effective, charming piece – at different points lulling, humorous and lyrically haunting – which absolutely deserves its second life amongst the Gravesend solenoids and gauges, where Jack claims he might play along with it “from time to time” on live fiddle. Here’s a short excerpt with accompanying video (filmed up at the Firth of Forth) – also, if you’re curious but can’t make it down to LV21 this Saturday, here’s the whole piece in audio. Jack’s second musical contribution of the day is the one-off free live gig he’s performing in the ship (on deck? in the hold?) during the evening, in which he’s going to be performing “a set of my songs and stories which will loosely follow the river from Deptford down to Gravesend finishing up at Margate, with diversions.” Here’s where you get to see Jack in the raw – a rangy, weatherbeaten feller with a voice as chewed-up and resilient as an ancient poster still clinging onto a seafront fence. His recent album, ‘Abbey Wood‘, is one of 2018’s under-the-radar triumphs, a compelling song collection recorded in defiantly threadbare folk fashion but with infusions of avant-garde turn-up-and-play instrumentation. Its ace in the hole, however, is Jack’s songwriter vision. As ever, he writes with a documentarian’s timing and eye for sparse, telling detail; with a poet’s knack for sifting detritus and forgotten trash to find significance; and with a determination to tell stories from those broad, deliberately ignored margins of society which actually make up its overlooked majority. Jack’s songbook includes tales of post-war slump and of the rural working class swept into conflict; the hopes and dreams of sewage workers; the luckless POWs sunk with the SS Andora Star; the fumblings of early love under the shadow of the Cold War. Crucially – and despite his sharp, assured literacy – he always writes these from the inside and on the level, rather than as booky preachings from above. These are stories about people on lean means, living within strung-together moments: a compassionate, sometimes subtly angry cinema of life’s grain outside the slick and aspirational. They vouch and voice for the itinerate, the sidelined; the workers who just get on with it; the kids with foggy futures stirred and impelled by vast indifferent forces. Jack’s delivery of these tales, meanwhile, is battered, warm, inclusive, strangely dignified, and mesmeric. Check out an earlier review I did of one of Jack’s previous live performances; or have a dip into the selection of tracks below. Another pair of simultaneous Campfire concerts are happening on 17th August, the first of which features Scandinavian vocal quartet Åkervinda and Nepali folk band Night. “Iris Bergcrantz, Lise Kroner, Linda Bergström and Agnes Åhlund – the four singers of Åkervinda – take pride in their original and modern interpretation of the traditional folksongs of Scandinavia. The group’s name is inspired by a Swedish wildflower whose roots spread far and wide like rivers under the ground. Like the flower, gracefully entwining melodies, rock-solid groove, and ever intriguing harmonies will take root in your mind. Like the flower, they will be impossible to remove. “Jazz singers at heart, the young women of Åkervinda share a deep love of folk music. Through improvisation, the group gives new life to traditional folk songs and stories of women throughout the ages. In 2014 they released their debut album “Kära Mor” (“Dear Mother”) and has been touring in Sweden, Denmark, the US and Canada since. Åkervinda have performed at Aarhus Vocal Festival, Malmö Arena, Hillerød Folk Festival and various folk festivals in Sweden (as well as museums and venues in Toronto, New York and Chicago) and collaborations include work with the Swedish folk musician Jens Ulvsand, the Canadian fiddle virtuoso Jaron Freeman-Fox and the internationally-renowned Swedish trio Nordic. “Reworking Nepali traditions into “stunning new soundscapes” (‘Making Tracks’), Night is a Kathmandu-based folk band formed in 2006, with members coming together from different musical backgrounds. The band focuses on reviving lost and endangered Nepali instruments, on creating new sounds rooted in collective Nepali heritage and on reintroducing said music and instruments to a world audience. The second of the two 17th August concert features Malawian roots musician Gasper Nali and Brightonian folk harpist/singer-songwriter Ellie Ford. On 24th August, utility choir London Contemporary Voices deliver the second of their two Campfire concerts this year. Suppliers of “session singers, backing vocalists, choristers, beatboxers and a cappella entertainment”, LCV are an in-demand studio-and-live chorus who spend much of their time working with pop and dance artists, providing music for corporate events or singing “choireeoke”; but in between these engagements they host their own events or pursue more unorthodox projects. 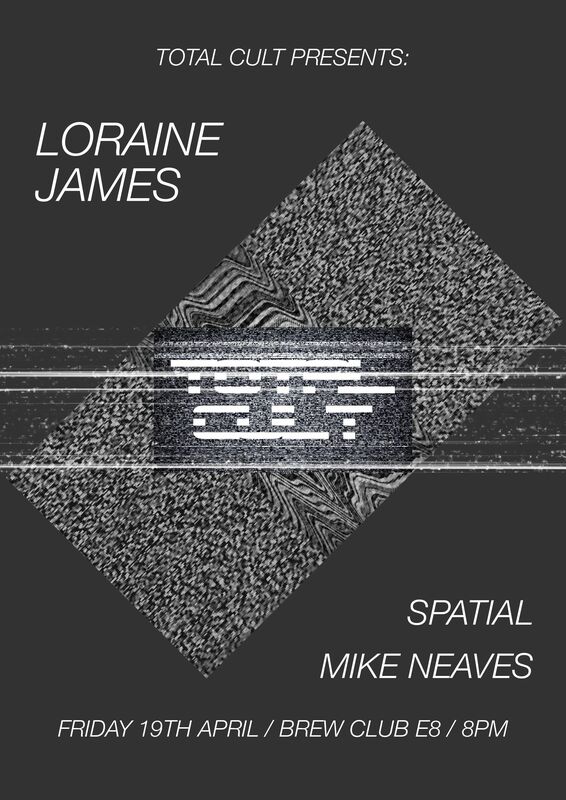 Beside their previous 2018 Campfire event earlier in the season, the latter have recently included providing a soundbath for Folkestone’s experimental Profound Sound festival and staging a celebration of female songwriters at Union Chapel back in May. 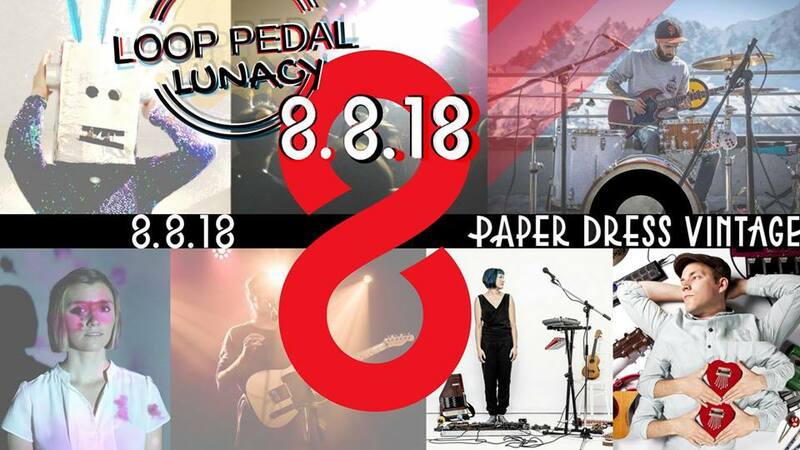 The last of the August concerts comes on 31st August, and features spoken-word/instrumental polymath Alabaster DePlume and trilingual folk/jazz/pop musician Luna Silva. 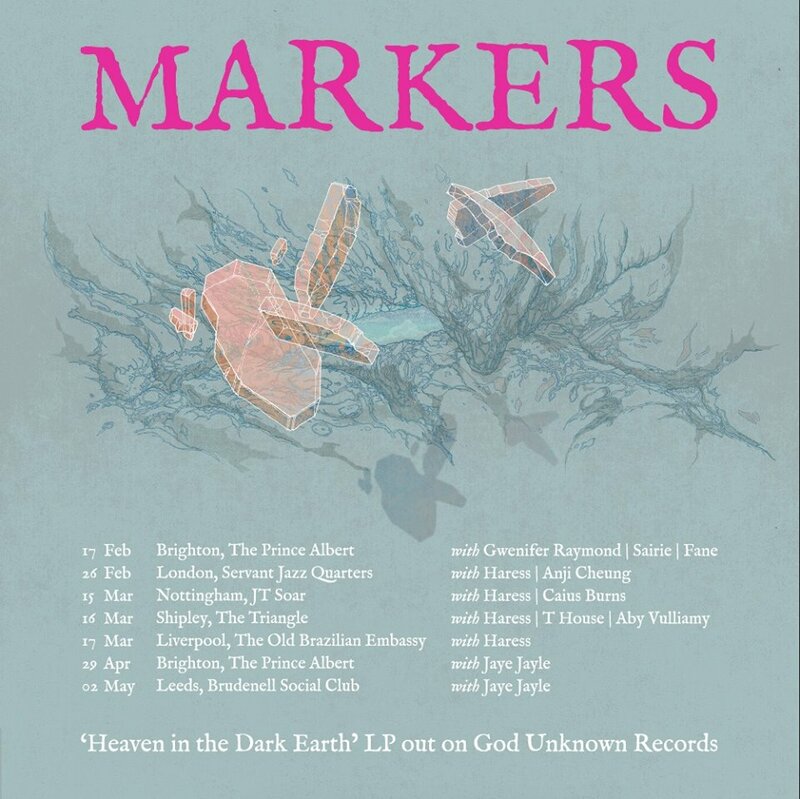 ”From Manchester, now based in London, Gus Fairbairn – better known as Alabaster DePlume – is a performer, writer and musician. A saxophonist with an unusual tone (reminiscent of Ethopian free-jazz legend Getatchew Mekurya), Alabaster collaborates with members of the folk and jazz scenes of London, Bristol and Manchester. He uses music and spoken word to portray sentiments, often contradictory, that together evoke a new feeling. Whether in recording, writing or performance, his work has an emphasis on inclusion, encouragement and sincerity (and was recently described on Radio 3 as being “cheerfully uneasy”). Since 2011 Alabaster has produced three albums on Manchester label Debt Records, toured Europe as a solo performer, produced short films, and written/performed a play with circus-aerial in Dublin. His latest album, ‘Peach’, was produced by Paddy Steer, and accompanies a short film called ‘I Feel Good’ directed by Melodie Roulaud. 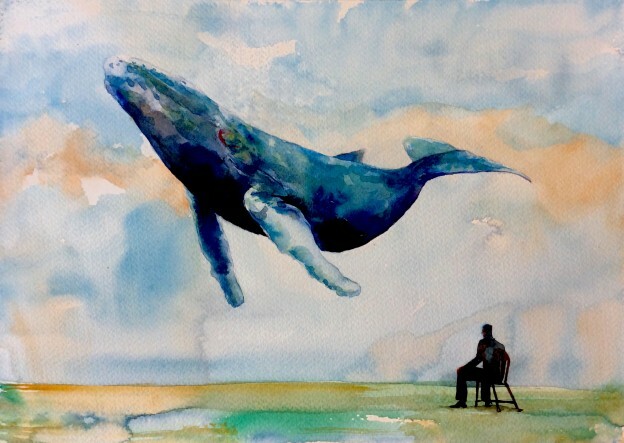 He also regularly presents a series of combined arts events celebrating both his and others’ work.